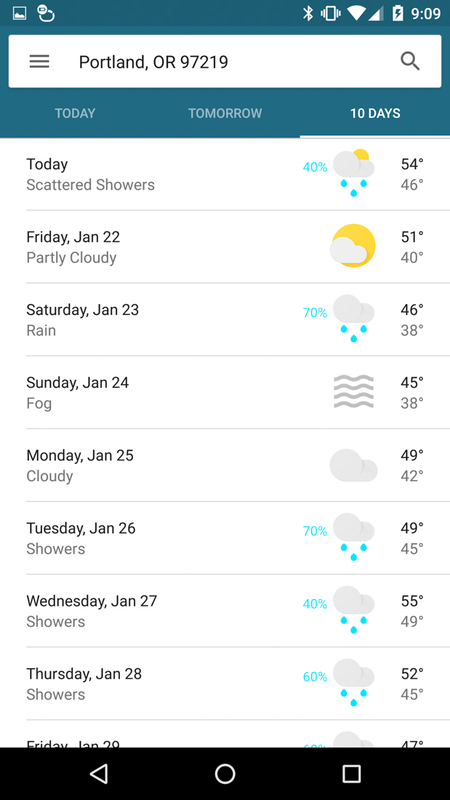 A new weather experience is coming to your Android phone today, and I think you are really going to enjoy it. 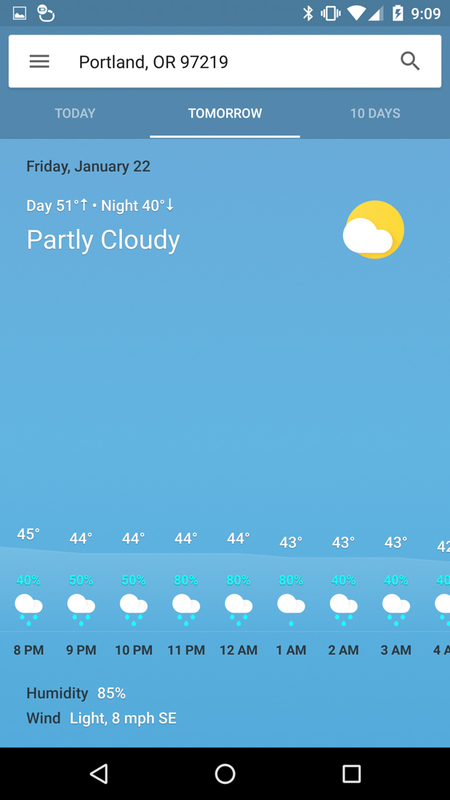 The new experience is arriving through a Google app update that hit our phones, though that could be initially through the beta channel before it arrives everywhere. Either way, it’s coming very soon to you all. 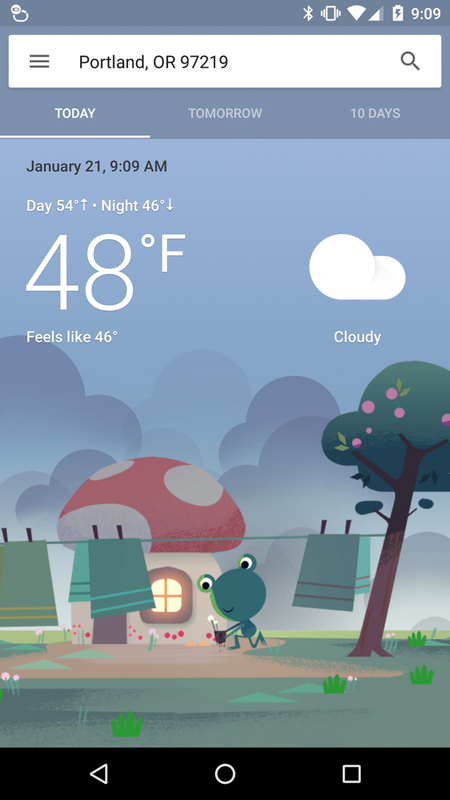 In the new weather experience, by asking Google what the weather is like, or by typing in “weather” into the Google search bar, you not only get a beautiful and more colorful opening card, you also get more information than ever. 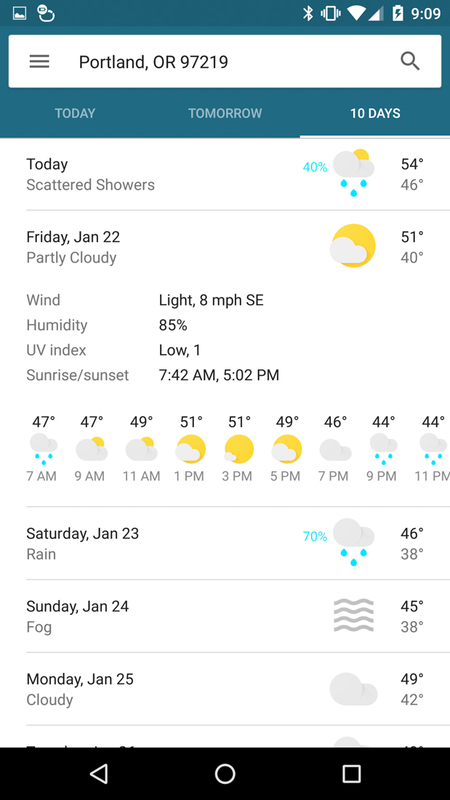 You’ll now see detailed hourly weather conditions, if there is a chance of rain, get weather alerts, a detailed 10-day forecast, UV index, sunrise and sunset times, and much more. 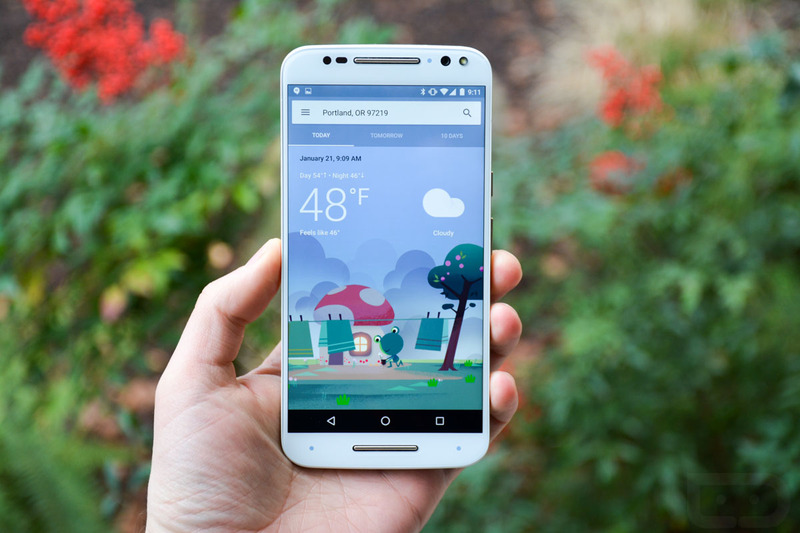 Google even added in the ability to save locations for quick weather updates. After performing a search for a location’s weather, you should see a little “Add” prompt at the bottom of the screen. The Google app update hit our phones as v5.8.50.19 this morning. Be sure to check for an update! NOTE: If you aren’t seeing the update and want to sideload, you can grab the arm64 version at this link (v5.8.50.19.arm64).